Have you ever seen Bill “Bojangles” Robinson tap dancing with the adorable Shirley Temple in The Little Colonel? Or any of Fred Astaire’s dances with Eleanor Powell or Ginger Rogers? How ’bout Gene Kelly in Singing in the Rain or Gregory Hines on stage? Tap dancing is a beautiful art form, but it is also a great form of exercise. And it’s never too late to learn! Even Dr. Mehmet Oz brought Texas teacher Joy Swift onto his daily talk show to learn some moves himself. As Swift exclaims in the video, “Dancing will keep you young, active, healthy and all kinds of great things!” So what are the “great things” of tap dancing? We’ve found 5 benefits of tap dancing. While the legs do the bulk of the workout, in many steps the arms are lifted above the shoulders, which strengthens and tones those muscles. This combination of arms and legs moving together elevates the heart rate, creating a good cardiovascular workout. 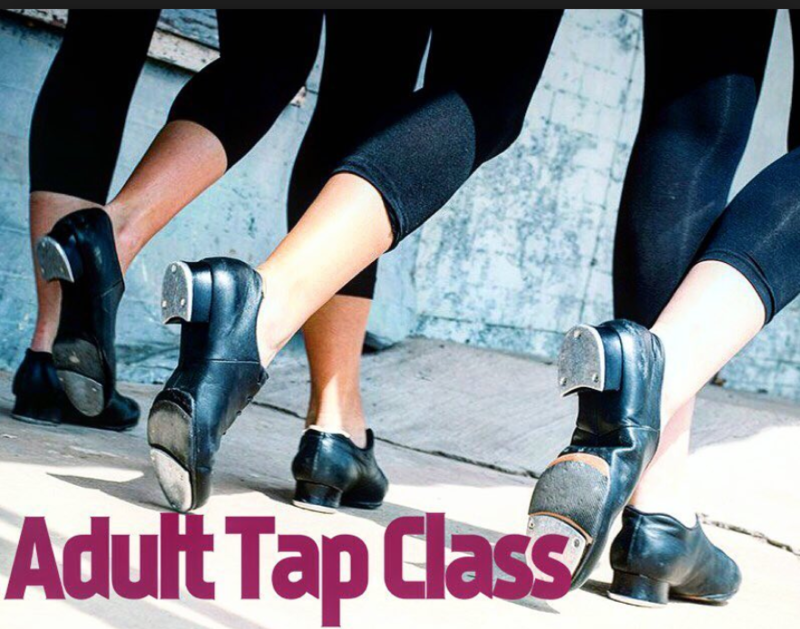 An hour of tap dancing is thought to burn anywhere between 200 and 600 calories depending on your pace, the steps sequence and the effort used in the hour. A key factor in dancing, particularly tap, is balance. It is imperative to have good balance as you move from one foot to another. To effectively perform the moves, you are required to keep your weight over your feet which means using deep postural muscles, those muscles that wrap around your middle. This all helps to improve your core as well as your posture and may even help flatten your stomach. Just think of how beautifully these dancers move across the floor. Even boxer Sugar Ray Robinson took up dancing shoes for a short stint. After he went back to boxing, he kept the slick moves as he’d glide across the ring. The lightness you need to properly perform the steps will translate into your daily life, not to mention your improved posture. The best fitness routines are fun. Tap dancing is fun! It releases endorphins that make you happy. When you find your nearest class you’re sure to meet new friends. You’ll move to the beat or create your own. There may be a few stray sounds, but that’s part of the fun. Laugh it off and keep going. You may figure out a new beat that isn’t far off. You don’t have to have the poise of Gene Kelly, but get up and move your feet. Enjoy the music your taps make, laugh a little and have fun! You won’t even notice the calories as they burn off. You may even experience nostalgia as you think of some of the more famous tap routines. If you are looking for a new routine for fitness, tap dancing may be the perfect fit.